WHEN YOU FINALLY SIT DOWN AND YOU HEAR MOM? MOM? MOM? - ProudMummy.com the Web's Community for Mums. 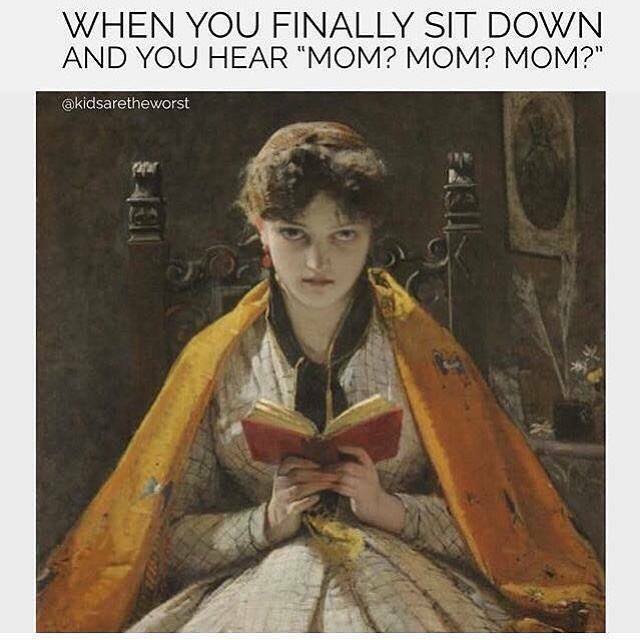 Home » Memes » Parenting » WHEN YOU FINALLY SIT DOWN AND YOU HEAR MOM? MOM? MOM? WHEN YOU FINALLY SIT DOWN AND YOU HEAR MOM? MOM? MOM? WHEN YOU FINALLY SIT DOWN AND YOU HEAR "MOM? MOM? MOM?" Ellen Pink alfie every night !! !